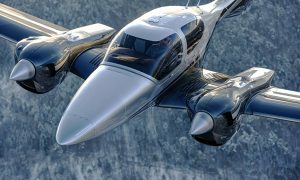 Diamond Aircraft announced that Gemstone Aviation has been nominated as its sole distributor for the United Kingdom and Republic of Ireland region. The directors of Gemstone Aviation, Chris Dawes and Henrik Burkal have worked with Diamond since 2004 and were chosen for their vast experience of the Diamond aircraft and their reputation in the industry for exceptional customer service. 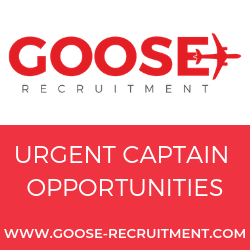 Chris Dawes added: “Gemstone Aviation focusses on great customer service. We can broker the sales of your existing aircraft to maximize your capital return and then help you buy the right aircraft based on your needs. We can manage your new aircraft for you and provide independent advice about registration paperwork, insurance, management and maintenance. As owners, instructors and operators we understand your issues, risks and opportunities for fun with your aircraft. We will give you unbiased advice at every stage. “The UK-Ireland market represents an important General Aviation market in Europe and we are more than excited and happy to have found the right partner with Gemstone Aviation who is representing our values and goals. We are convinced that already existing and also future potential customers in this region will significantly benefit from the great experience and customer-oriented service provided by our new partner. 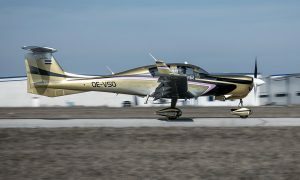 Gemstone Aviation is soon receiving their DA62 demonstrator and will boost our sales performance in the UK and Ireland,” says Amila Spiegel, Sales & Marketing Director Diamond Aircraft Industries GmbH. Henrik Burkal is Director, Sales and Demonstrations. He has had 10 years with Diamond Aircraft UK and previously worked with Diamond Aircraft at Air Alpha in 1996/97. Henrik has more than 40 years of aviation experience from GA and Business Aviation. Chris Dawes is Director, Operations and Marketing. He was the co-founder of DEA Aviation Ltd 10 years ago which is an AOC operator and has part 145 maintenance of Diamond Aircraft. He has supplied Microlights, Hangliders, Paragliders and equipment through Airways Airsports in the sports aviation sector for over 25 years. Chris has been an owner and pilot of a Diamond Aircraft since 1995.